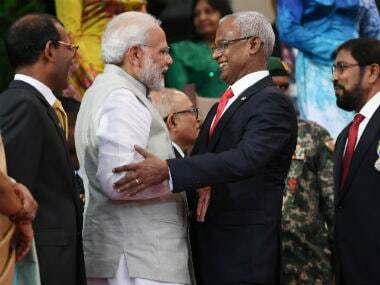 Prime Minister Narendra Modi on Saturday said that he is looking forward to working with new Maldivian president Ibrahim Mohamed Solih. 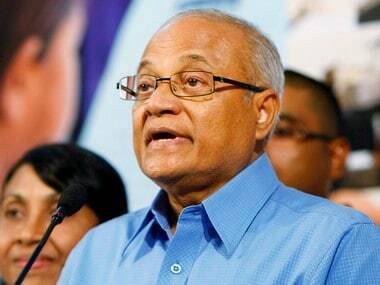 Maumoon Abdul Gayoom had ruled Maldives for 30 years till he was defeated in the country's first multi-party elections in 2008. 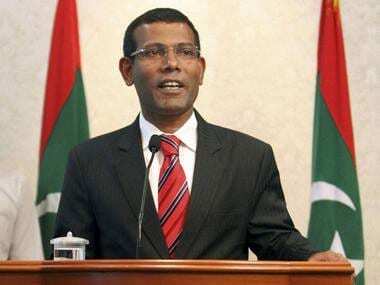 Nasheed was sentenced to 13 years prison in 2015 but went into exile a year later, after being granted prison leave for medical treatment in the UK. 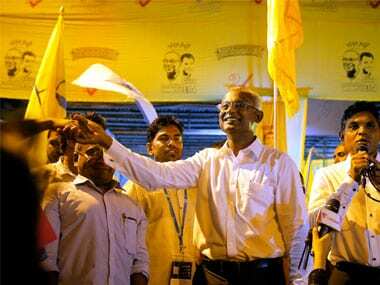 He is still a fugitive from justice in the Maldives and risks arrest if he returns while Yameen is still in office but his five years of iron-fisted rule ends on 17 November. 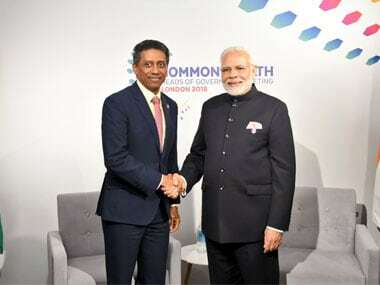 India should take care that bureaucratic norms don’t delay getting a firm foot into the archipelago. 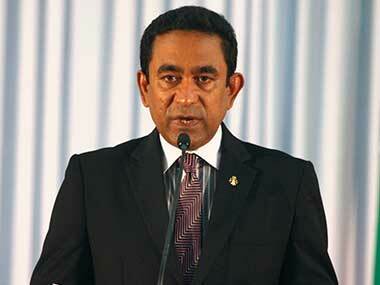 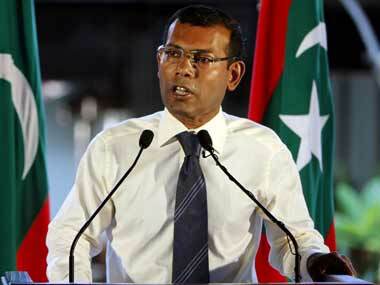 The Maldives is not known for sustained democratic exercises. 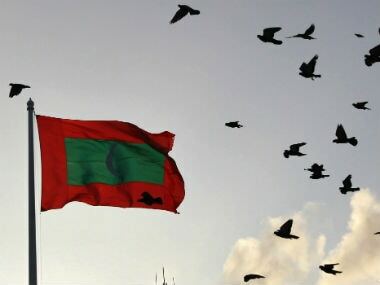 Expressing concern over political developments in the Maldives, India on Thursday called for early resumption of the political process in the island nation. 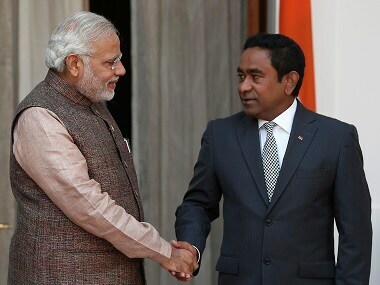 India expressed its "deep dismay" over a Maldivian court sentencing the nation's former president and the chief justice of its Supreme Court prison without a "fair trial"
Maldives has set the date for its next presidential election with incumbent Abdulla Yameen in a commanding position — and his two main rivals either in jail or exiled abroad.